Paul Adcock was resident at the Broken Hill Art Exchange. In March 2017, he developed material about the Region Corridor and also coordinated the start of a film project titled "The Lake to Lake Corridor" in North Flinders with local film makers Bruce Green and Grant Bennett. 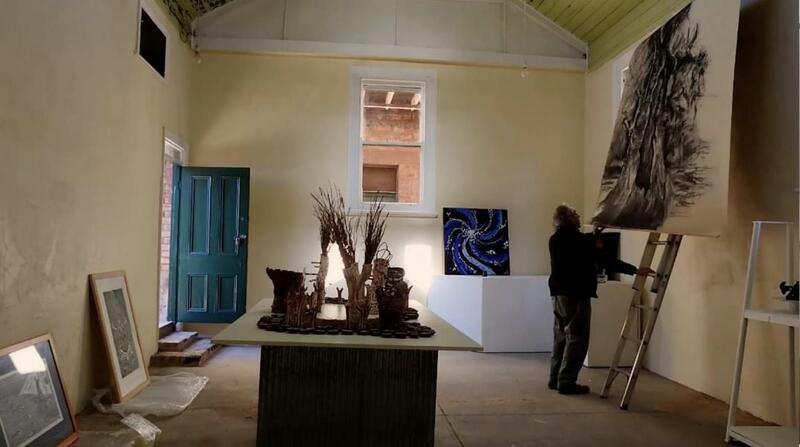 While in residence he progressed the setup and commencement of the heritage Kitchen Gallery & Heritage Court yard at the Grand Guesthouse, Broken Hill for GECCO Partners. 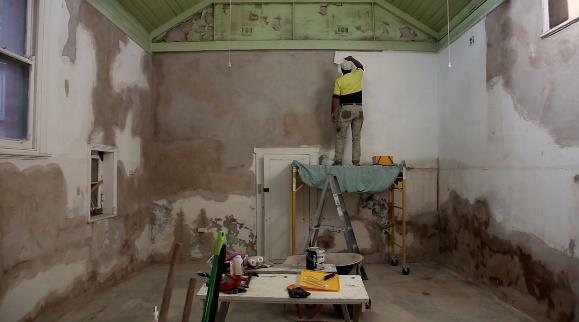 The project, under the auspice of the Broken Hill Art Exchange with support from the NSW Department of Primary Industry, Energise Enterprise Fund (2016) a new cultural hub in Broken Hill has established.